É o Team Gravita Zero e Surfactivity em força na Califórnia. Já no ano passado a dupla Stefano Bellotti e Gabriele Dellacasa esteve no Festival de Kayaksurf de Santa Cruz e, este ano, lá estarão uma vez mais. Recorde-se que o Team Italia também esteve no Ocean Spirit 2010 onde espalharam simpatia e boa disposição. Boa viagem e aguardamos novidades! Gravita Zero and Surfactivity will be in big style in California one more time! After the major success of last year's edition of Santa Cruz Kayaksurf Festival, Stefano Bellotti and Grabriele Dellacasa will go again till Santa Cruz. They will participate in the most ancient kayaksurf festival and we are sure that we will have some great photos again - Stefano belongs to our NEWS TEAM! Take a look to the video below to remember last year edition. Buona fortuna Stefano e Gabriele! It's THE most ancient kayaksurf festival worldwide. This edition makes the beautiful age of 25 years and Dennis Judson - already interviewed by kayaksurf.net - is the front man of the event. Here stays one more invitation for a trip till Santa Cruz, California and the annoucement of the new name: Santa Cruz Paddle Fest. This video, is just remember the great edition of 2007. 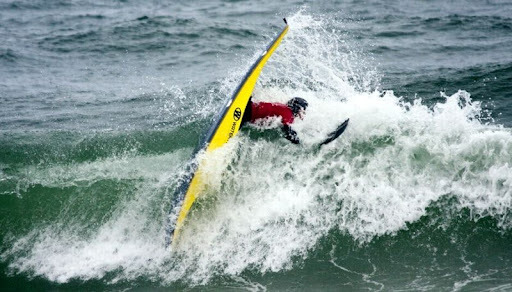 This will be the 1/4 Century event of Santa Cruz Kayak Surf Festival, scheduled for March 18th-20th 2011. It is so auspicious that we have decided to change the name to the Santa Cruz PaddleFest to better embrace the other paddle powered sports that have joined us in surfing the energy of Santa Cruz . 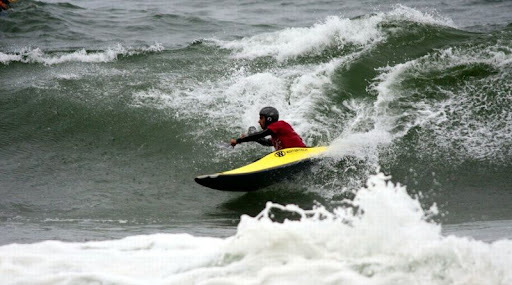 In keeping with tradition, the PaddleFest will hold the largest paddle powered surf contest in the world, held at the internationally acclaimed break of Steamer Lane. Last year the finals were electric with smooth and glassy 15 footers with every world champion athlete in all our major categories competing against a local favorite-local knowledge won 2 out of 3. , the penultimate partier from Costa Rica , is challenging us to have an appropriate bash for this signature 25th Anniversary. To crown this event we will include a Stand-up Paddle Race put on by SurfTech, plus we will have parties every night culminating in a Saturday night extravaganza at our towns Ballroom, the Boardwalk Coconut Grove, orchestrated by Canoe & Kayak/SUP magazines. We have taken on Toca's challenge and are planning on the event of the century. This event is called a festival because its charter is to expose the sports of paddle surfing to the world. Steamer Lane/Lighthouse Point is a perfect venue for this objective because the high energy environmental spectator can view the international champions do their magic on giant waves virtually in front them. 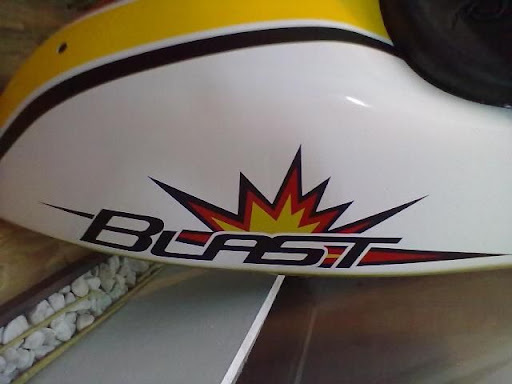 We invite manufacturers who are significant in paddle sports to display their creations in booths right at the point of action so that the spectator can envelop themselves in the sport-from action to product. The spectator if motivated can demo the vehicles through manufacturers set up on a calm beach within easy shuttle from the contest. 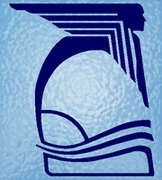 Kayaksurf & Waveski / "One day... I'll be surfing just like you all." "Um dia... estarei a surfar como vocês"
Grande foto. Chega-nos da Itália da parte de um grande amigo do kayaksurf.net que colabora connosco há vários anos. O pequeno craque chama-se Gabriele e, um dia, estará aqui numa foto de luxo a surfar ;) Para já, fica o bonito registo. II Surf Remada da Lua Cheia / Dia 21 de Janeiro em Bertioga!! Bruno Guazzelli Filho (BGF) convida-nos para a segunda edição da surfada noturna mais famosa de Bertioga ;) Podem levar tudo o que surfe!! Fica o cartaz e os mais recentes vídeos de BGF. Esperem pelo report!! Bruno Guazzelli Filho (BGF), invites us for the second edition of the most famous night surf session in Bertioga, São Paulo, Brazil. No matters what you take! Fun, great waves and the company of the moon. Let's wait for the report! Below, the latest BGF videos. Olá galera do surf a remo !!! Vamos aproveitar a lua cheia desta semana de verão e fazer uma coisa que muitos nunca fizeram - surfar ou remar à noite !! Venham experimentar a maravilhosa sensação de paz, harmonia e confraternização que é surfar com a lua cheia iluminando nossa praia, nossas ondas em Bertioga, aproveitando também a excelente luminosidade da praia. Será na Praia da Vila (enseada), próximo ao Hotel 27, à partir das 20:00. Chrystian é um velho amigo do kayaksurf.net e no ano passado sagrou-se vencedor no circuito brasileiro, categoria waveski. Fica o vídeo com a assinatura da Rota dos Tubos (muito bom!) e, mais em baixo, link para mais vídeos de waveski! Chrystian Cezar de Borba is an old kayaksurf.net friend from Brazil and last year, we won the waveski class in the Brazilian Circuit. 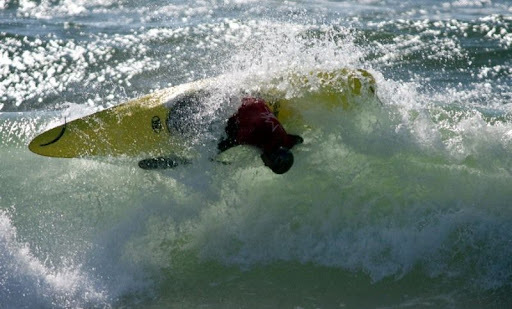 Check out the great video of Rota Dos Tubos and, below, the link for loads os waveski videso! É o primeiro dos três vencedores do Circuito Nacional de Kayaksurf e Waveski 2010 a ser entrevistado este ano. Miguel Carvalho dá-nos a terceira entrevista (!!) e continua em grande forma ;) Mais em baixo, link directo para a entrevista e algumas fotos do craque da Watertech. 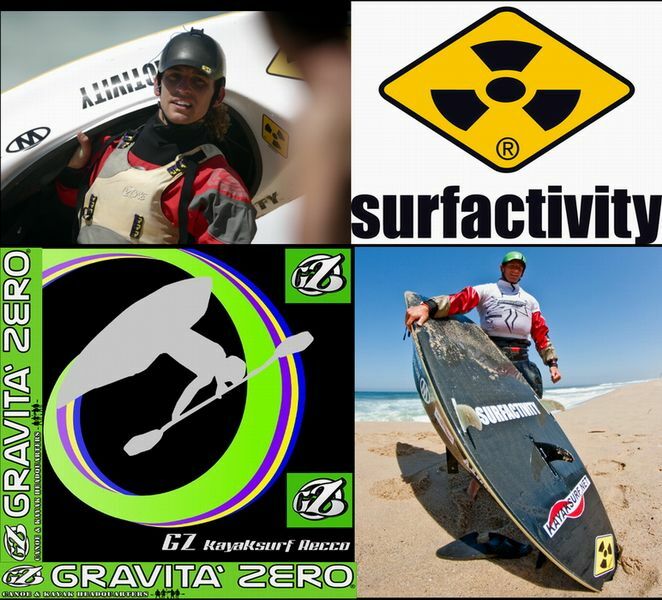 It's the first interview of the three portuguese winners of 2010 kayaksurf & waveski circuit. 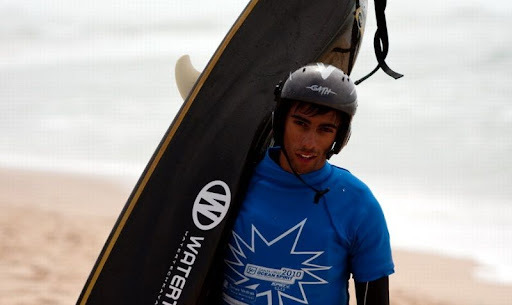 Miguel Carvalho belongs to Watertech Team and won in Kayaksurf IC. Check out the interview and below, some more photos. Enjoy it! Toda a nossa NEWS TEAM diz o mesmo... é muito difícil escolher "só" 3!! E é bem verdade. 130 fotos foram seleccionadas para a nossa galeria TOP (sempre um sucesso de visitas). Destas, a nossa NEWS TEAM já escolheu três. Elas estão dentro destas 35 fotos finalistas entre as milhares que publicámos em 2010. Veja as preferências da nossa equipa - slide-show mais em baixo. Os resultados serão anunciados em breve! All our NEWS TEAM says the same... it's too difficult to choose "only" three of all these photos! And that's really true. We selected 130 photos from thousands that we published in 2010. They are in our Gallery and now, our great NEWS TEAM had to choose only the three best ones. These 35 are the finalists! Watch the slide show and wait for the results! 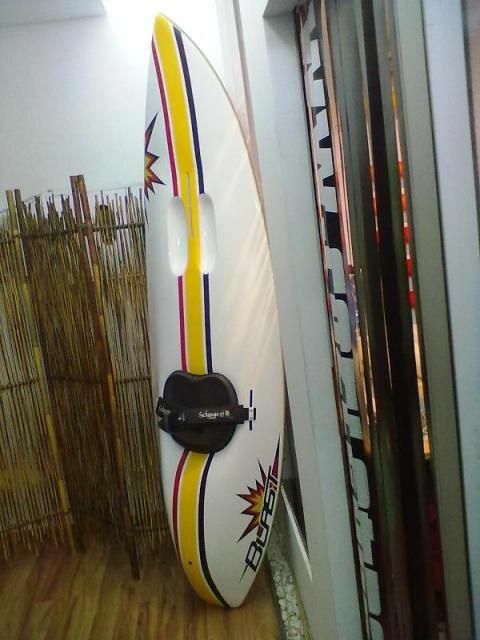 Three Mega surfkayaks in Portugal for a great price! Poupe 165 euros e compre um Mega NOVO por 500 euros! Estão três disponíveis! São dois modelos consagrados da Mega: o Maverick e o X-Ray - plastic version. Estão em Portugal prontinhos para ir para a água e equipados com tudo a que têm direito - banco, esponjas e finos. Ao todo, seriam 665 euros (comprado directamente à Mega na Inglaterra fora as despesas de envio). Agora, uma oportunidade única de adquirir uma destas máquinas por... 500 euros com tudo! 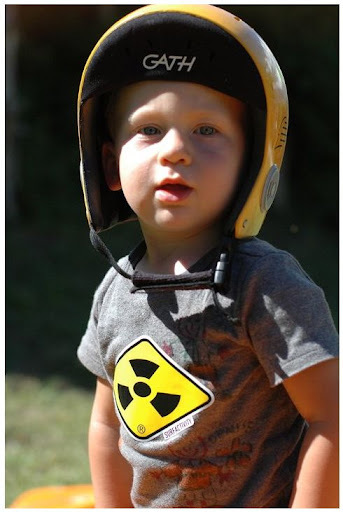 Entre em contacto com kayaksurf@gmail.com e reserve um ;) Temos dois X-Ray (roxo e amarelo) e um Maverick (amarelo). Check out the dates! 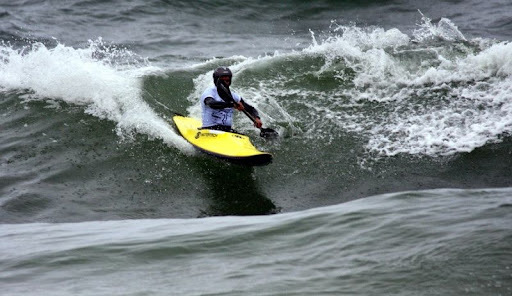 USA East Coast will receive and organize this year edition of the Kayaksurf Worlds. It will run from September 28th till October 9th. Below, the link for the official website with all the information. If you are booking airfare to attend the 2011 World Championships of Surf Kayaking on Sept 28 – October 9, we highly recommend that you fly into International Airports in one of the following cities. Please keep checking back here for a detailed event itinerary. 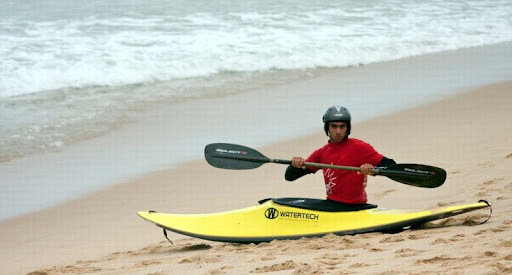 É o mais recente brinquedo para as ondas com a assinatura da RPF Kayaks. Foi alvo da mais recente entrevista de Rui Fonseca com o kayaksurf.net e, depois da apresentação da máquina, as primeiras começam a sair. Já conta com várias encomendas "nacionais" mas o primeiro a sair para o estrangeiro foi para Angola na passada semana. O modelo é um full-carbon e conta com a personalização da Foz Letra, Figueira da Foz - em grande como sempre ;) Aqui ficam as fotos! 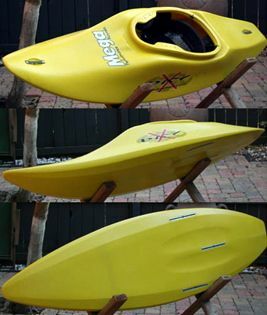 It's the most recent toy from RPF Kayaks. It was the target of our most recent interview with Rui Fonseca - shaper and owner of RPF in Portugal. After the public presentation, the first to be sold abroad was this one directly for Angola. It's the full-carbon model. Enjoy it! Visite a RPF e saiba mais! / CLICK and see how to get one!